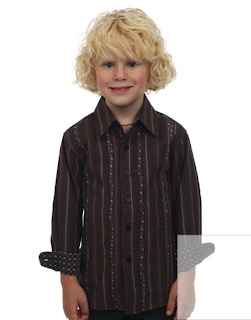 We received the Montreaux Boys dress shirt, which features subtle stripes mixed with a folklorish graphic patterned stripe and matching lining on the collar and cuffs. It's very dapper! 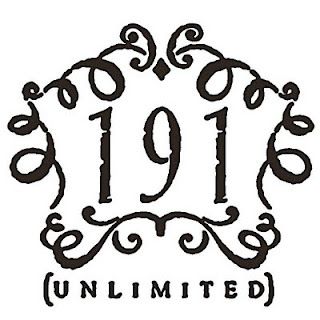 Subscribe to the 191Unlimited mailing list to be entered to win a closet full of clothes for your favorite fellas! 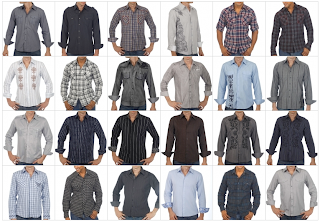 Disclosure: we received the shirt mentioned above to facilitate this review. Oooh I really like their style! 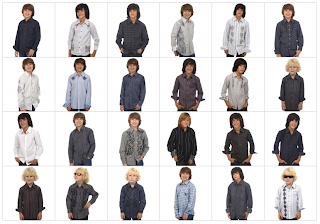 What a cool line of clothes.